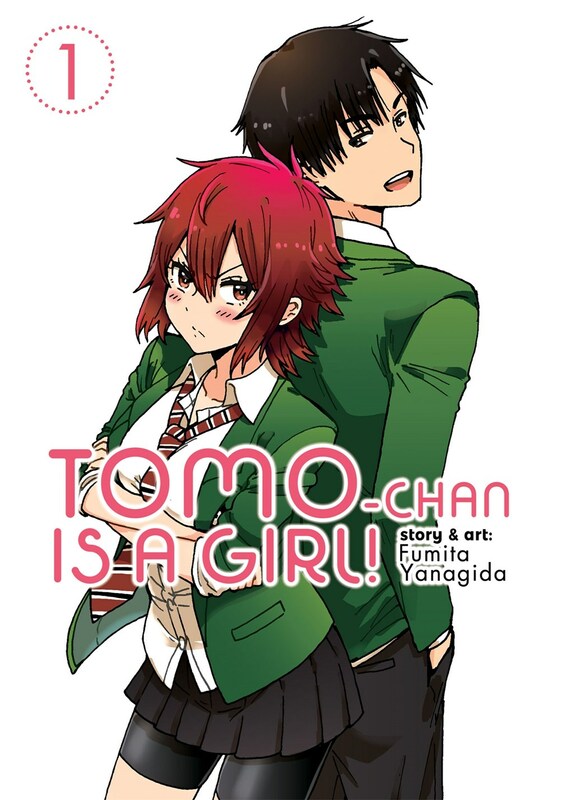 Tomo-chan is a Girl! manga volume 1 features story and art by Fumita Yanagida. Boyish high school girl Aizawa Tomo finally manages to tell her childhood friend Jun that she’s got a crush on him. 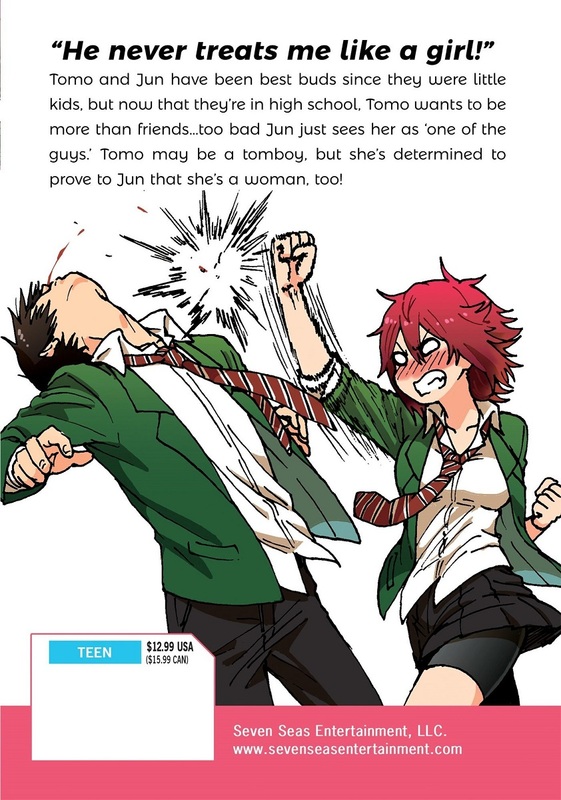 Unfortunately, her confession goes right over his head—he didn’t even realize she was a girl until middle school, and even now, Jun still thinks of her as a bro! How can Tomo-chan possibly convince him otherwise and win Jun’s heart?